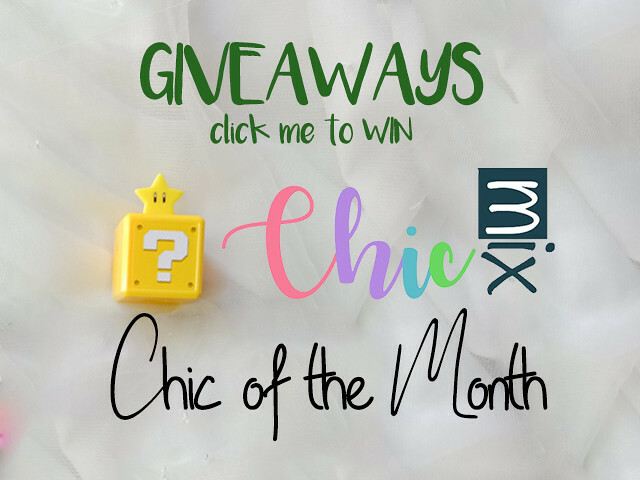 Beauty and Fashion Madness with Shopee Celebrity Club! 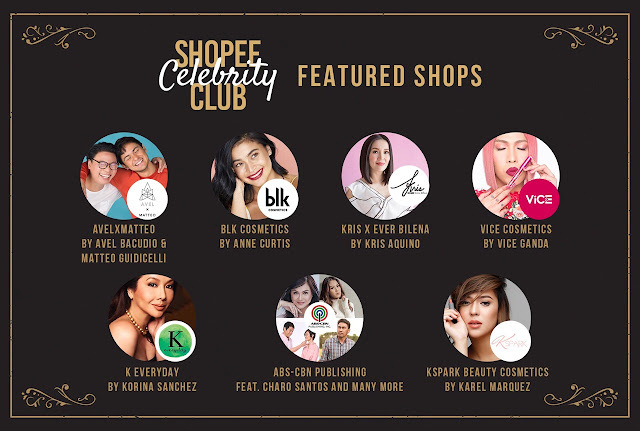 Just a couple of nights ago Shopee made a huge announcement- You can grab your fave celebrity's current skincare, makeup line and other curated collections at their mall with the Shopee Celebrity Club! With this launch comes more sales and awesome sales, including exclusive deals and discounts across all celebrity stores from July 4 to 7. Added to that is a special treat- Shopee in collaboration with Grab Express, will also offer same-day delivery to all celebrity stores for free! What's Inside the Shopee Celebrity Club? 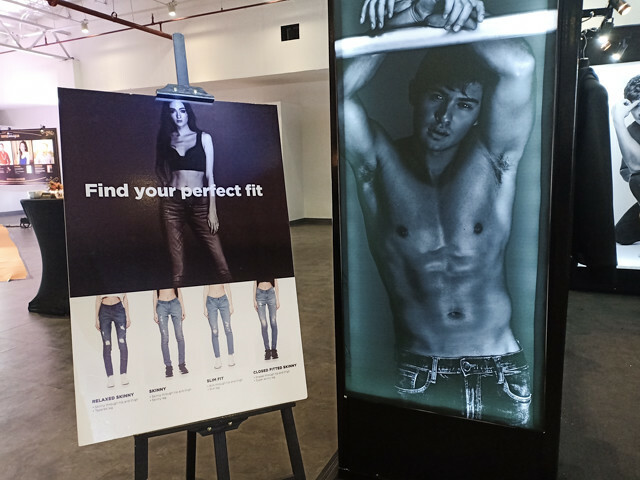 Actor, singer and model Matteo Guidicelli partnered up with one of the Philippines leading designers Avel Bacudio for their much anticipated apparel label Avel x Matteo. 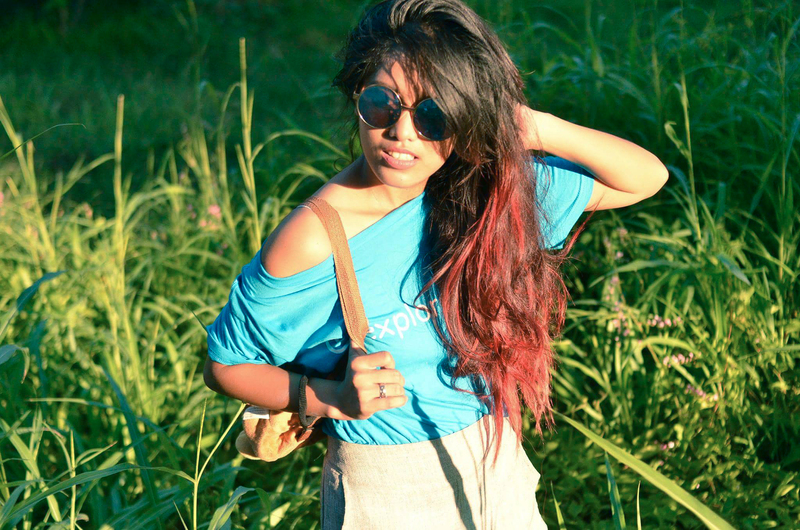 The denim brand is exclusively available on Shopee starting July 4 onwards. Did I mention that 20% of their profits will go to charity? 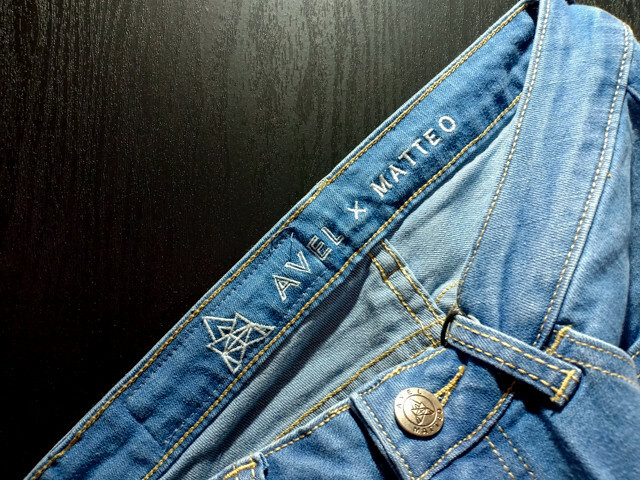 “We are so thrilled to debut Avel x Matteo, a collection of limited edition ripped jeans exclusively on Shopee. 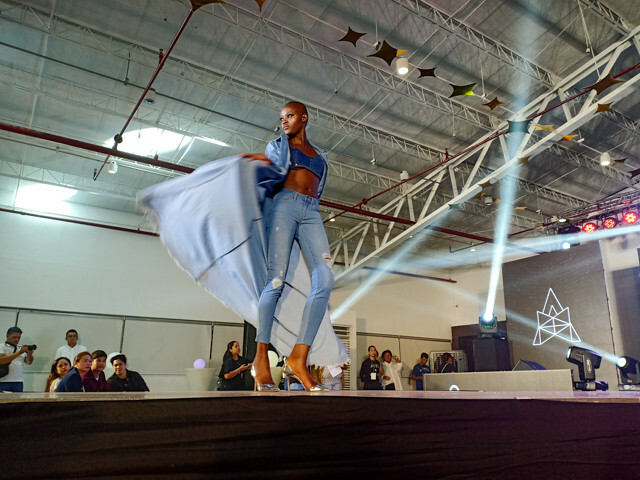 Our goal was to make designer jeans accessible to a broader market. 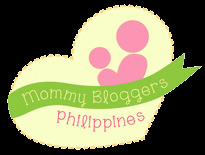 We are able to do that with our partnership with Shopee. It enables us to reach a wide network of customers in the Philippines,” said Avel Bacudio. 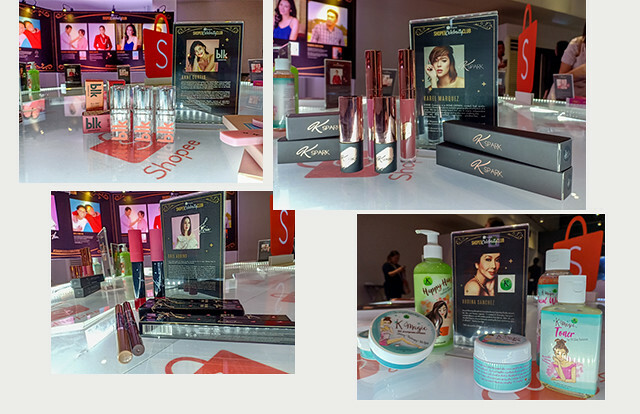 You can be sure that during the week there will be giveaways and celebrity appearances on Shopee PH facebook live with Matteo Guidicelli, Enchong Dee and Korina Sanchez so check out Shopee PH facebook page and instagram for more updates! 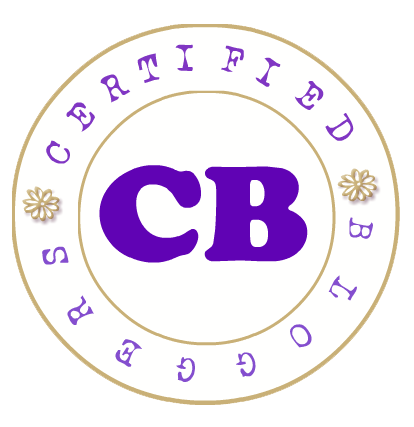 customers with an easy, secure and fast online shopping experience through strong payment and logistical support. Shopee aims to continually enhance its platform and become the region’s e-commerce destination of choice. Shopee has a wide selection of product categories ranging from consumer electronics to home & living, health & beauty, baby & toys, fashion and fitness equipment. 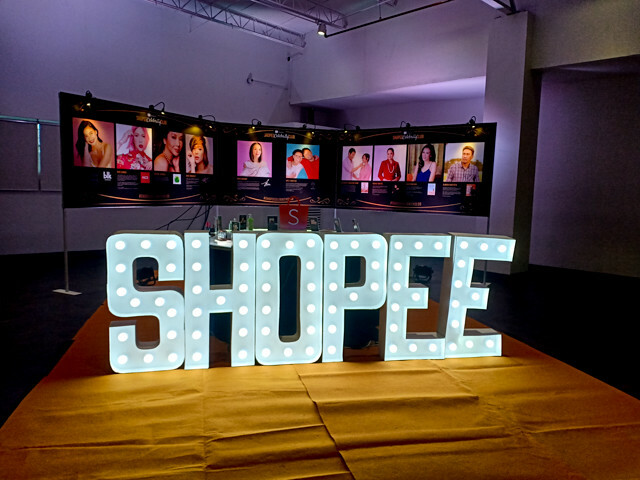 Shopee, a Sea company, was first launched in Singapore in 2015, and has since expanded its reach to Malaysia, Thailand, Taiwan, Indonesia, Vietnam and the Philippines. Sea is a leader in digital entertainment, e-commerce and digital financial services across Greater Southeast Asia. Sea's mission is to better the lives of consumers and small businesses with technology, and is listed on the NYSE under the symbol SE.